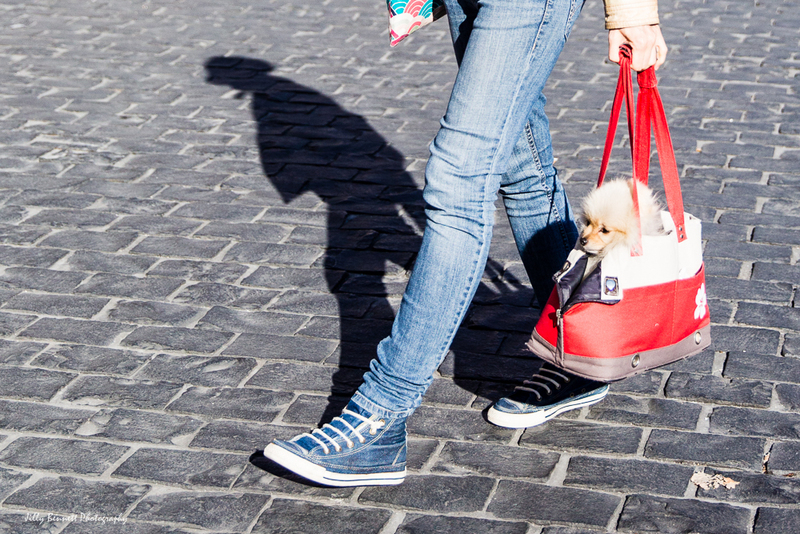 We met this tiny Pomeranian a couple of weeks ago, when his owner posed him alone in Place Massena, Nice. Here he is being walked (carried!) home. He’s called Akita. His owner has a sense of humour! This is one of the photos I exhibited at PhotoMenton recently, but in black and white. Meatloaf – oh, can't you just smell the puppy breathe? Meaty is a Blue Healer/Australian Cattle dog mix puppy that will be much bigger when grown! 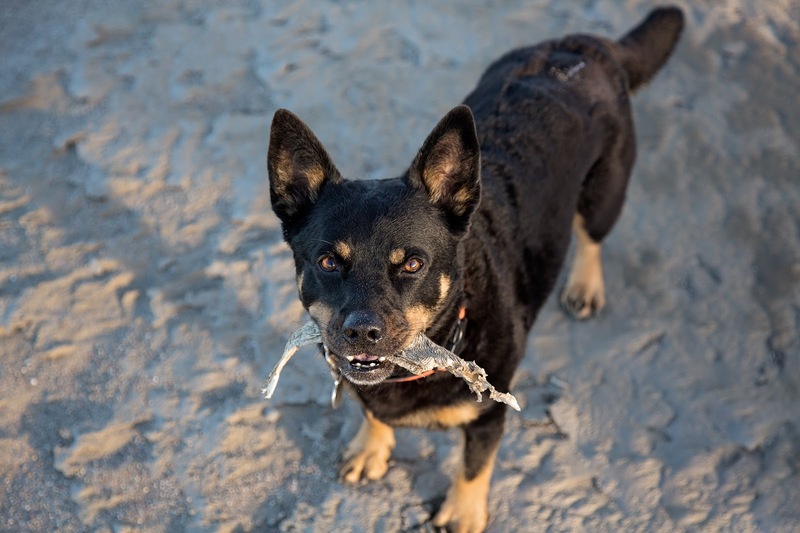 Cattle dogs are smarty-pants, so training to bring out the best in this budding Einstein would be awesome!